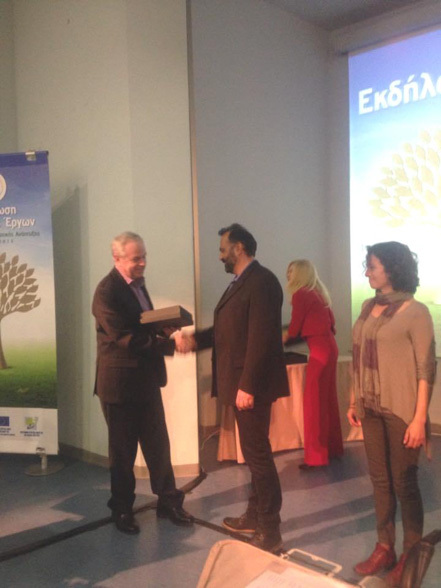 The Microbrewery of Serres and Northern Greece «Siris MicroBrewery», was selected for the final phase of the competition of the Ministry of Rural Development and Food among thousands of beneficiaries, who participated in the “Rural Development Program 2007-2013″. 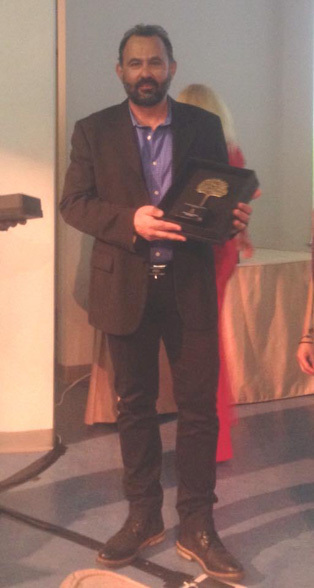 The final phase and the award ceremony were held on Wednesday, April 1st of 2015 in Athens, at the Congress Auditorium of the Agricultural University of Athens in an event organized by the National Rural Network (NRN). The presentation of the projects to be awarded was carried out in the presence of the political leadership of the Ministry of Rural Development and Food, the Rector of the Agricultural University and many guests and then voting was conducted. 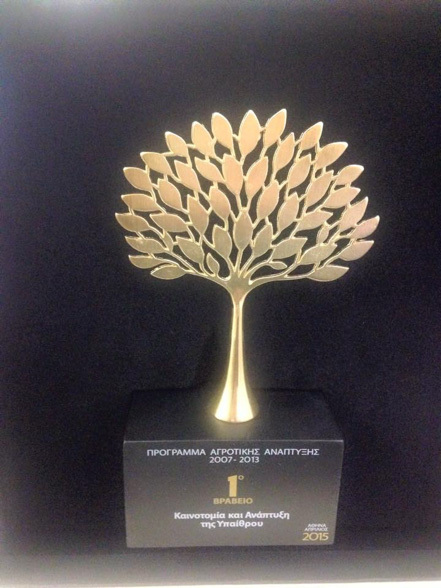 In this voting Siris Microbrewery won the first prize in the fields of “Innovation and rural development”. 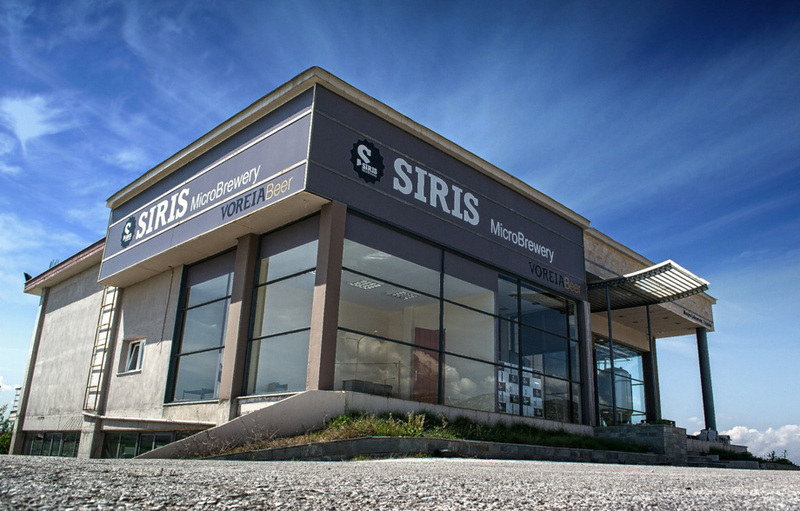 Siris Microbrewery started its commercial development in April 2014, launching in the Greek market two new, fresh unpasteurized beers, the Voreia Pilsner beer and the Voreia India Pale Ale (I.P.A.). Within a few months, the company managed to break in the domestic market, continuously reaching new places from Alexandroupolis to Crete, and soon our products were placed in large super market chains. Since October 2014, the company began exports in various countries of the European market, and soon exports in America and Australia will follow. In December we launched a third product, the Voreia Stout beer, and a month later we released the fourth member of the family, the Voreia Wit beer. The philosophy of Siris Microbrewery is focused on producing fresh, unpasteurized beer with high quality standards, using only pure materials. Thus, we produce and offer beers of high nutritional and taste value, known for their wonderful flavors and their balanced taste. The Greek beer “Voreia Stout” won the ‘Bronze Medal’ in the international competition ‘Brussels Beer Challenge’VOREIA STOUT: The new label of Siris Microbrewery makes quite an impression already!